The leaked documents from the Panamanian law firm Mossack Fonseca reveal that Lithuania's Ūkio Bankas served as an intermediary in dubious transactions involving a close friend of Russian President Vladimir Putin. 15min.lt reports that the Lithuanian bank, which went out of business in 2013 amidst suspicions of embezzlement, was used to transfer funds to an off-shore company owned by Sergei Rodlugin, a cellist and close friend of President Putin. Accounts in Ūkio Bankas were used in two transactions on July 20, 2010. In one of them, Rodlugin's Panama-based company International Media Overseas agreed to buy 1,265,932 shares of the state-controlled oil company Rosneft from another Panamanian company, Dino Capital. However, the $7,848,778 deal was called off and International Media Overseas took a $746,900 compensation from Dino Capital. 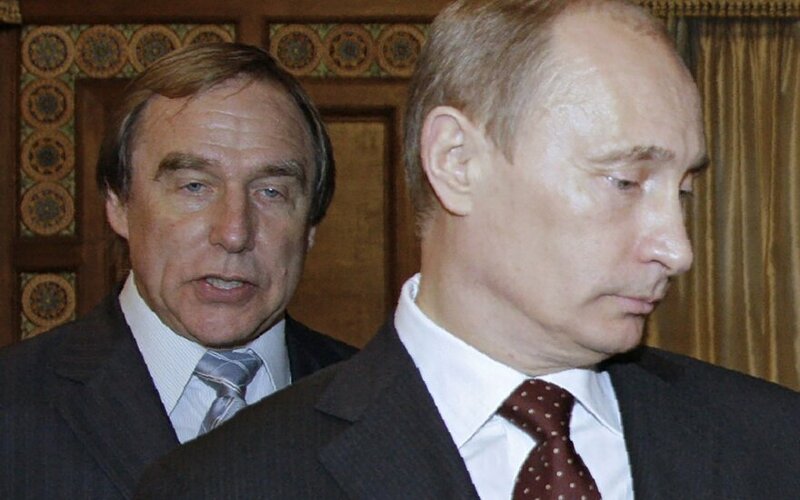 In a second transaction, Roldugin's Sandalwood Continental agreed to buy Rosneft shares from Starcourt Worldwide, registered in Belize. Again, the deal was cancelled and instead of the shares worth $8,193,454, Roldugin's company claimed a $779,700 compensation. The deals were handled by Mossack Fonseca and a Swiss law firm, Dietrich Bamgarrtner & Partner. 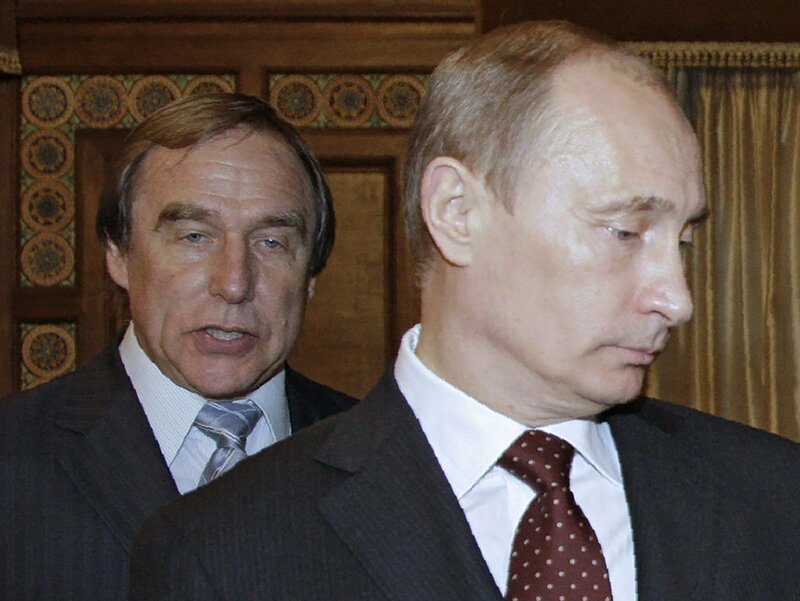 Interestingly, both the share sale and cancellation documents were sent in one email to be signed by the nominal directors of Roldugin's companies. Lithuania's Financial Crimes Investigation Service (FNTT) director Kęstutis Jucevičius says the transactions look a lot like money laundering operations. "The money did not stay in Lithuania. Lithuania was just a transit country," he told 15min.lt. He says the FNTT is looking into the transactions. 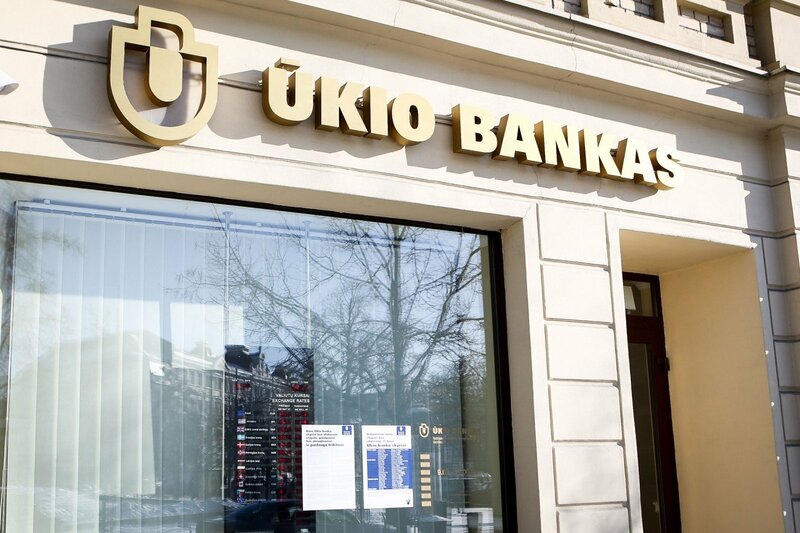 Some of the accounts in Ūkio Bankas used in the deals have been closed, according to Jucevičius, but others are still active. After the collapse of Ūkio Bankas, they were taken over by another Lithuanian bank, Šiaulių Bankas. However, the accounts have not been used since Ūkio Bankas went out of business, Jucevičius says.